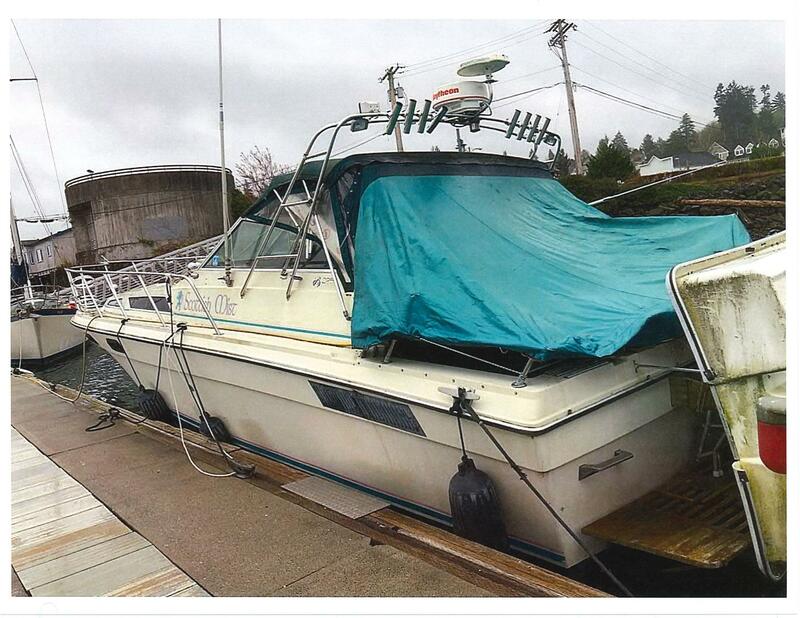 Notice of Sale - the port will Auction a 1980 32' Bayliner/Fiberglass on Saturday, April 21. Preview begins at 8 a.m.
Notice is hereby given that the described personal property will be sold at public auction to the highest bidder for cash pursuant to RCW 53.08.310 and 320 et.Seq. 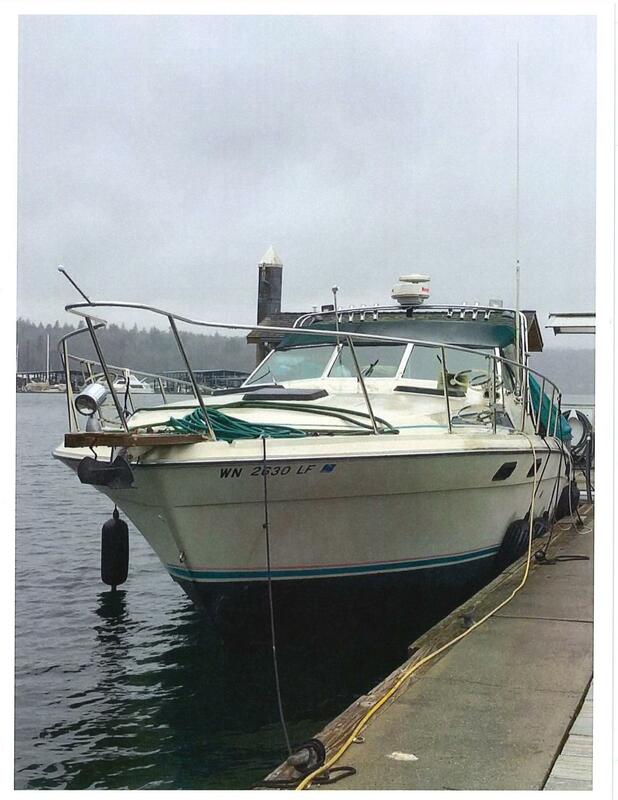 at the Port of Bremerton, Port Orchard Marina, in Port Orchard, County of Kitsap, on April 21 2018, at 9 a.m. to satisfy Port charges, including costs of sale and related legal expenses. 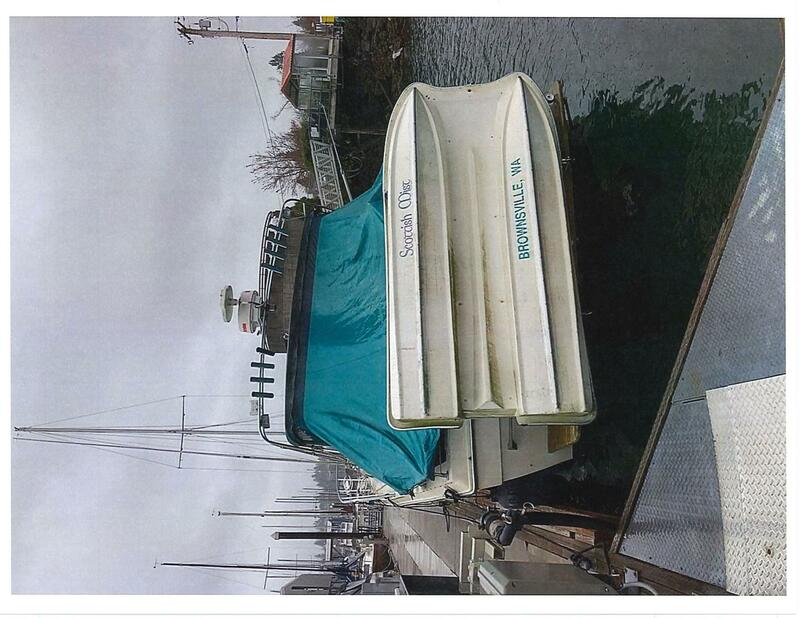 The Port may bid all or part of its Port charges at the sale and may become a purchaser at the sale.